Spring is in full bloom and many couples have chosen this romantic, energized time to get engaged. 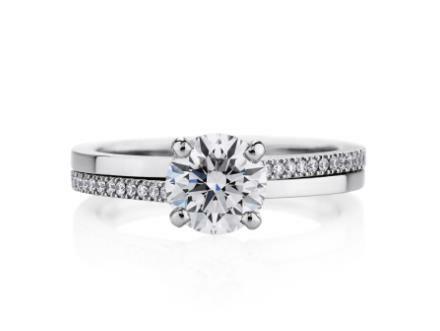 Educating yourself about the style, price and quality of the perfect engagement ring can be a daunting task so finding a qualified gemologist and jeweler who will take the time to sit with you and talk through your needs, budget and design options. The next step is to take into account your fiance’s taste and personal style. Is she sporty and practical or perhaps has a very physical job or is she feminine and loves sparkly jewelry. She may love vintage, romantic jewelry or be super contemporary with very clean lines. 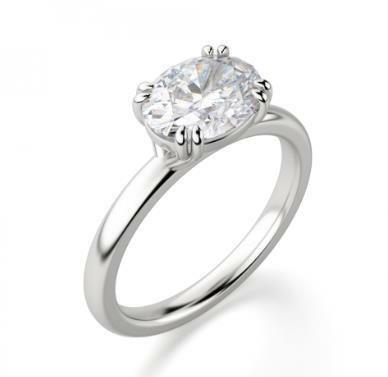 Is she sophisticated or very subtle and prefers simple styles, there is a lot to think of in choosing the perfect diamond or precious stone engagement ring. Once you have chosen a style for the setting, you can choose the perfect metal to suit her skin tone or taste. Between yellow gold, white gold, platinum or rose gold there are so many options. A jeweler will give you the best advice whether to choose 18K, 14K or a combination of the two types of gold. 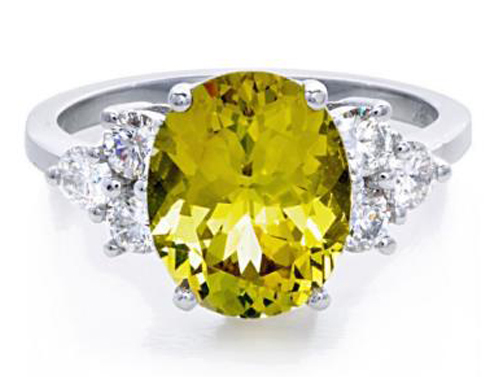 There are so many options and designs to work with and a combination of colored gemstones with diamonds makes for an interesting combination that will be quite unique. 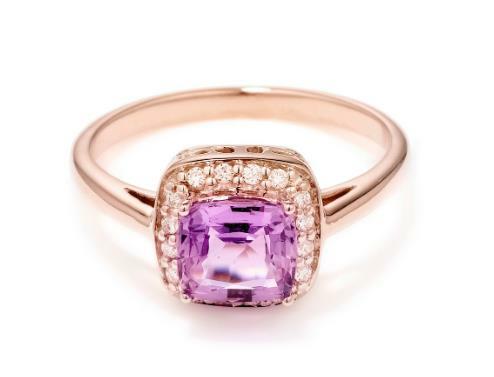 To add to the wonderful choices you will always be inspired by the different cuts of diamonds and gemstones. Our gemologist at Andrews Jewelry Store enjoys showing off the various shaped diamonds and gemstones we have to offer. The latest trends towards cushion cut stones and trillion set diamonds can make up some unique settings. Please feel free to contact us if you have any questions and need assistance – we would welcome meeting with you and helping you choose the perfect engagement ring to last a lifetime.